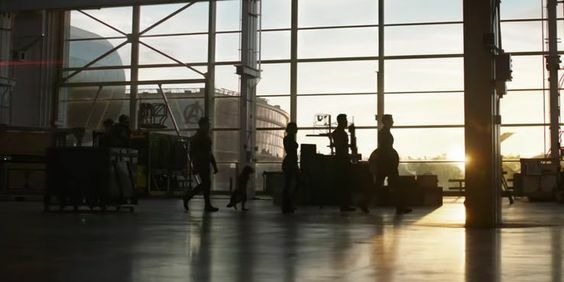 Now that we have two trailers for Avengers: Endgame, fans are looking forward to make theories about what’s to follow. While neither trailer has shown much, Captain America has been in focus in both. 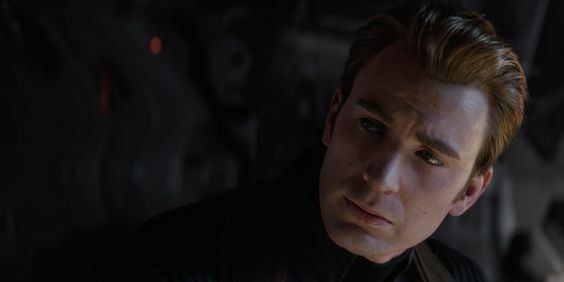 This has many fans thinking about Steve Rogers’ fate and what Endgame holds for him. Related: Did The ‘Avengers: Endgame’ TV Spot Just Reveal How Iron Man Gets Saved? The last shot of the Super Bowl TV spot shoes Captain America with his shield on his arm. He’s leading the heroes through the hangar in New York. Since Iron Man is trapped in space, Captain America is taking as the leader again. With this movie, Chris Evans’ last, is fitting that Captain America gets a chance to be the leader again. In the first trailer, we see them talking together on the jet, and they are also together in most group shots. Also Read: ‘Black Widow’ To Be Marvel’s First R-Rated Film? Captain America has lost friends like Bucky and Falcon and he’s living with the weight of saving the world on his very shoulders. We hope he doesn’t end up sacrificing himself in the process. We see Steve crying in the Avengers: Endgame trailer and then we see those brief therapy scenes in second trailer. It shows a man who’s truly broken, but willing to keep charging ahead to do what needs to be done. Cap is stubborn. He has lost many closer ones and with all that’s happening, it’s no surprise that all of this is happening. 3. While he has his original shield back, it might be for the last time. 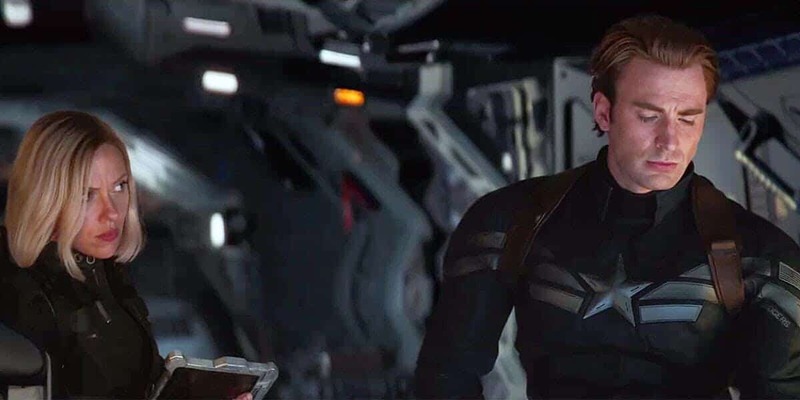 Seeing the Cap get his shield back was one of the most gasping moments of Endgame TV spot trailer. However, it’s possible it’s the last time he’s doing that. The scene shows his hand shaking while other one appears to be bleeding. Things might not be really good. The Avengers need a leader, so it seems like he’s learning to be more like his old self. However, he seems struggling with all that has happened. Getting his old shield back and being one as shown in the lead hints at him trying to reclaim his Cap identity. Since he didn’t die in Civil War, fans feel Captain America’s time has come now. This is likely to be Evans’ last film and there’s a possibility that he dies. The focus on his shield and Cap himself makes it seem like us going to be his last film. However, the Russo Bros have said that Chris Evans may not be done yet. So, you never know?